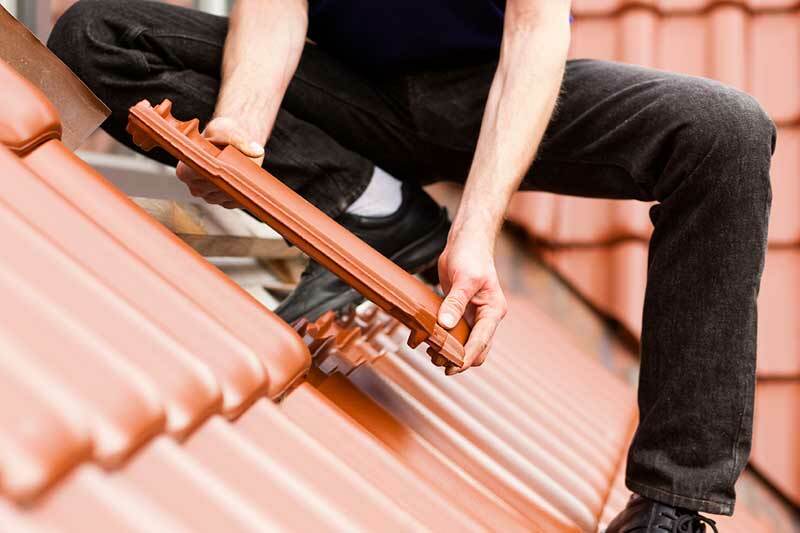 Never thought choosing roof tiles would be so time consuming as there is currently a shortage of roof tiles on the market. Today I think we have finally made a decision Hurray. We have chosen a french interlocking clay tile, Interesting stuff eh!